Read the Trafag Success Story to learn how they use Meisterplan and Smartsheet together for the perfect combination of Project Management and Strategic PPM. 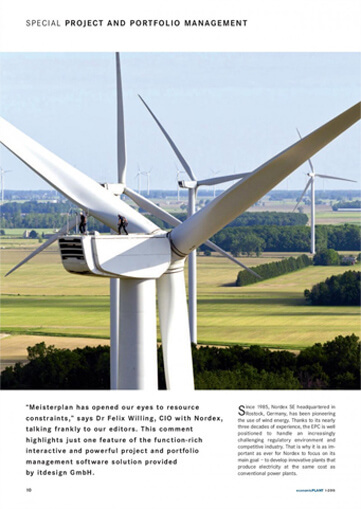 German business paper economicPLANT reports on the successful use of Meisterplan at Nordex. 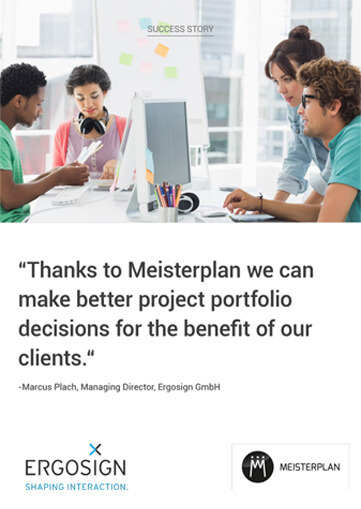 Read Ergosign’s case study to find out how they make better Project Portfolio decisions with Meisterplan. 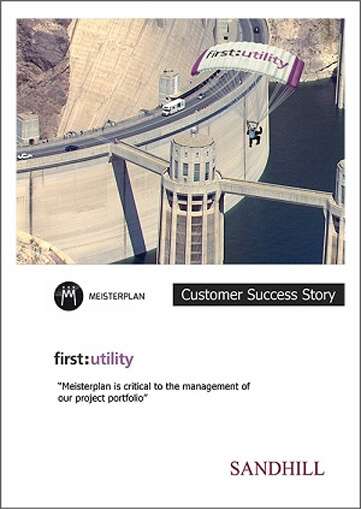 Read First Utility’s success story to learn more about their resource management goals and how they benefit from Meisterplan. 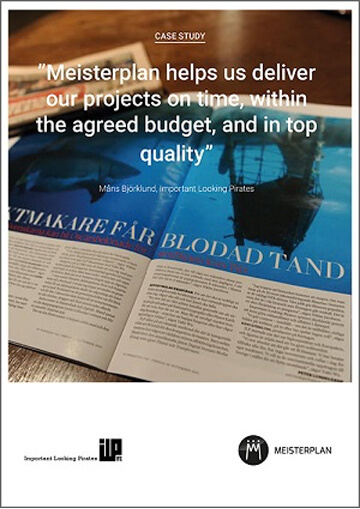 Meisterplan changed the way ILP worked with projects. 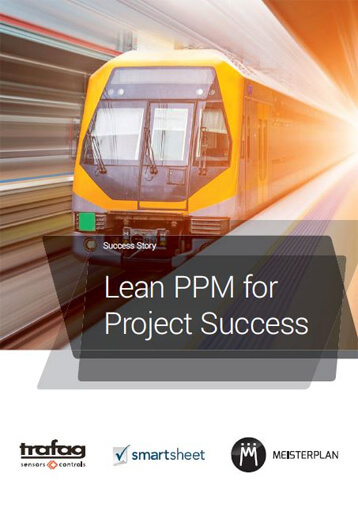 See how Meisterplan helps them deliver top quality projects on time. 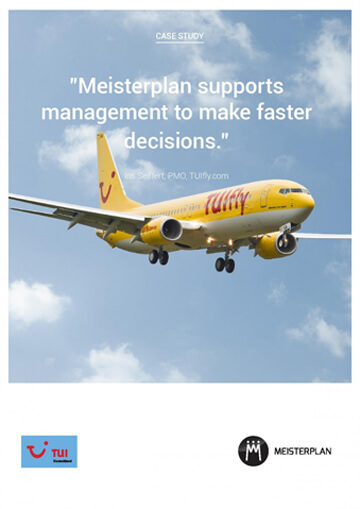 Read how TUIfly.com uses Meisterplan to make faster project portfolio and resource management decisions.